10 Feet of additional wire comes in handy when in installing a brake controller with the ETBC7 or ETBC6 on longer vehicles - crew cab trucks, extended length SUVs and cargo vans. Call 800-298-8924 to order etrailer accessories and parts part number ETBCXW or order online at etrailer.com. Free expert support on all etrailer products. Guaranteed Lowest Price and Fastest Shipping for Extra Wire for ETBC7 for Long Vehicles - 10' Long - 10 Gauge - Jacketed 2 Wire. Accessories and Parts reviews from real customers. Duplex Brake Wire is made with two plastic insulated primary wires laid parallel and covered with a high quality plastic jacket, protecting the insulated conductors. Each conductor is color coded for easy identification. Meets SAE J1128 Specifications, for use with 50 volts or less. Speaker 1: Today we're gonna take a look at the extra 10 foot long duplex jacketed wire for the ATV c7 or ATV c6 for long vehicles. Now this 10 feet of wire is used to help finish a brake controller installation on longer vehicles when using the ATV c7 or ATV c6 wiring kit. Both those kits we do sell separately on our website. 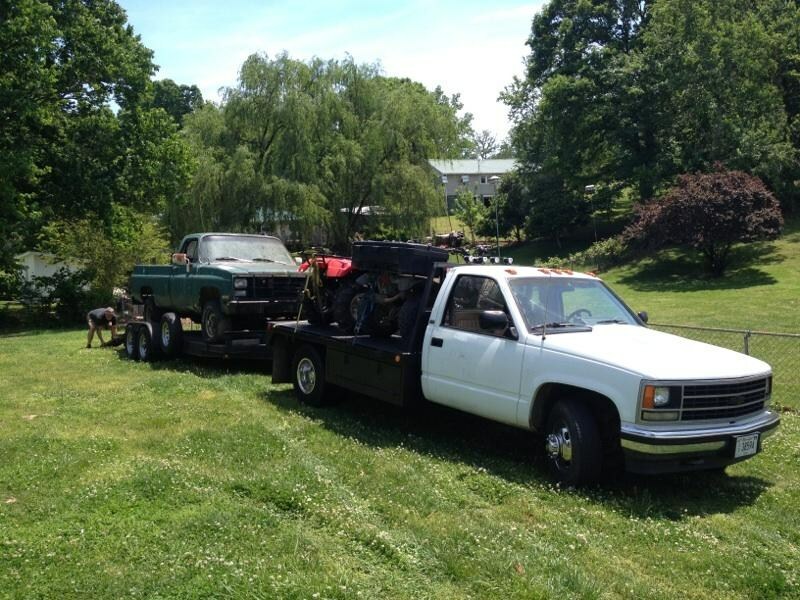 So, it's great for use on longer vehicles like crew cab pickups, extended cab pickups with long beds, cargo vans, and extended length SUVs.I pulled one of the kits just to show you what we're talking about. This is the ATV c7 kit, and here is what that does. This will install this 7-way on your vehicle, but has a 4-way connector. 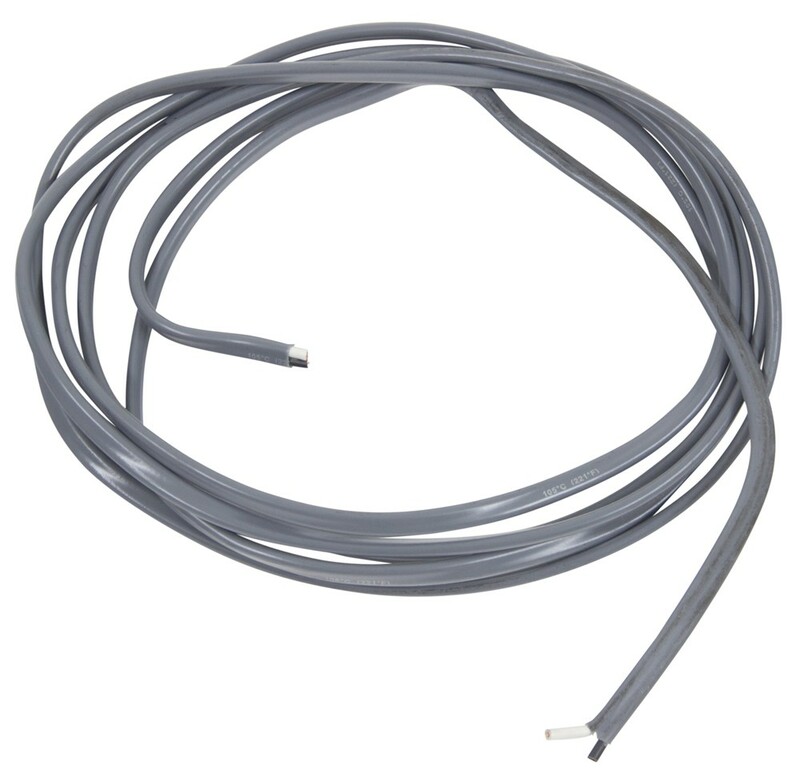 The 7-way is needed when you're installing a brake controller to your vehicle, but the problem you have in their kit is the length of wire right here that's included in this kit will work on most vehicles of standard length, but not on a lot of the new longer vehicles.So, what we sell is this extra 10 foot long length of wire. It's used to help make the connections to the battery from the brake controller. The duplex wire is made with two plastic insulated primary wires that are laying parallel and are covered with a nice high quality plastic jacket which protects the insulated conductors. Each wire on this is 10 gauge, and each conductor you can see is color coded black and white for easy identification, and this cord does meet the SAE J11 28 specs for use with 50 volts or less.But, that should do it for the review on the extra 10 foot long duplex jacketed wire for the ATV c7 and ATV c6 for long vehicles. Order: RelevanceNewestRating - High to LowRating - Low to High 10 Feet of additional wire comes in handy when in installing a brake controller with the ETBC7 or ETBC6 on longer vehicles - crew cab trucks, extended length SUVs and cargo vans. The installation of the controller using the ETBCXW and ETBC7 kits was easily accomplished and the brake controller has worked flawlessly from first power up. Etrailer will always be my go-to supplier simply because its a one stop shop and they have your back. To get extra wire with the Brake Controller Install Kit part # ETBC7 you would need to also order the part # ETBCXW. This will give you 10 extra feet of doubled bonded wire. I attached an install video that shows the # ETBC7 being installed on a very similar 2004 Ford Van like you have. The wire that comes with the # ETBCXW is 10 feet long. It would need to be spliced into the wiring of the # ETBC7 to give you an overall length of 35 feet for the harness.